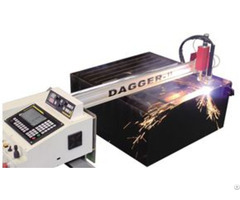 When you choose a gantry cutting machine, which factor will you think about, will you choose a portable cutting machine or a heavy-duty cutting machine? 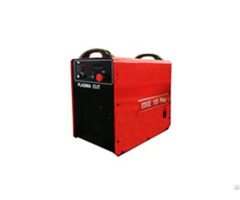 Generally speaking, traditional heavy-duty cutting machine weighs about 2000kg, but only 250kg for some portable gantry cutting machine. That’s why a portable gantry cutting machine can be delivered with light truck while the heavy-duty gantry cutting machine has to call for a container or auto truck. 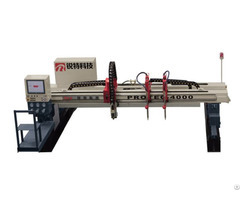 If your budget is limited, we suggest you to choose portable gantry cutting of heavy-duty gantry cutting machine. Compare with heavy-duty gantry cutting machine, the portable gantry CNC cutting can save 70% of your cost.